Commemorative Publications of Special Events of our Military, Government and America. The United States Navy Strike Fighter Tactics Instructor Program. Choctaw Press is an American, minority, Service-Disabled, veteran-owned business that felt it important to commemorate America's history and her institutions. See our latest & Past Commemorative Editions. Purchase your copy today. Our publications are designed to deliver your message within your budget for maximum exposure to the right audience. Need Creative Services for your Sponsorship? 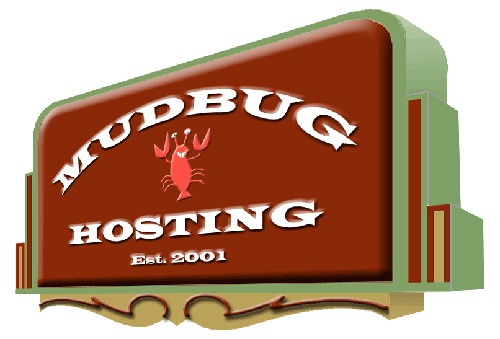 Our partners at Mudbug Hosting can help. Streamline your creative needs with a company that can offer fantastic graphic design, eye-popping websites and hosting. They can do it all with one point of contact. 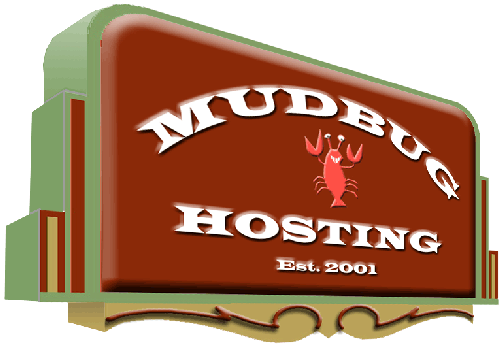 MudbugHosting.com is a Paralyzed Veterans of America Owned and Operated Company. 2019 Choctaw Press | Powered by MudbugHosting.com. A Paralyzed Veterans of America Owned Company.